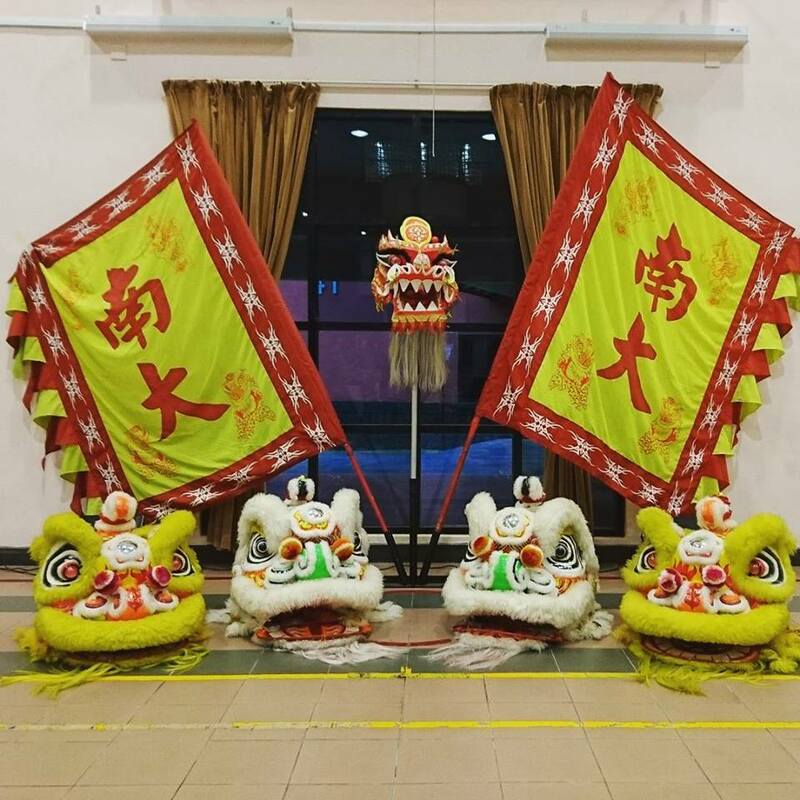 Dragon and Lion Dance is part of a traditional culture in Singapore. 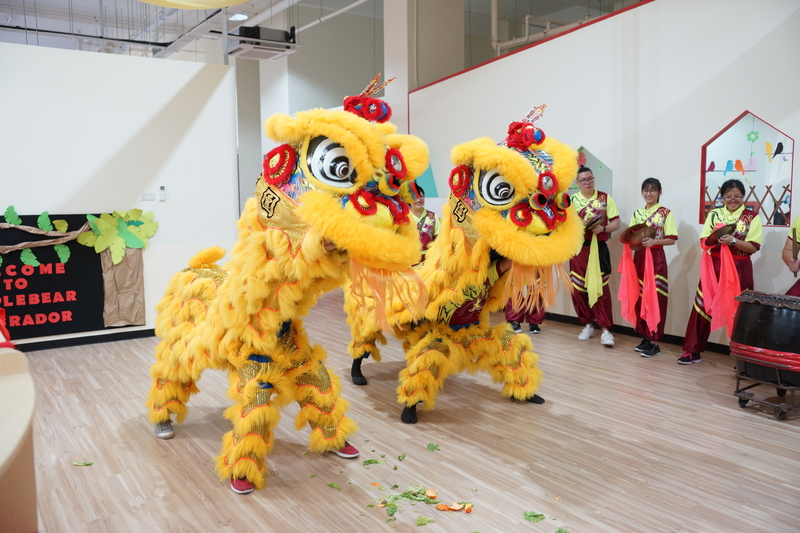 Commonly seen during Chinese New Year, Dragon and Lion Dance aims to bring luck and prosperity to offices, homes, events that we perform in. 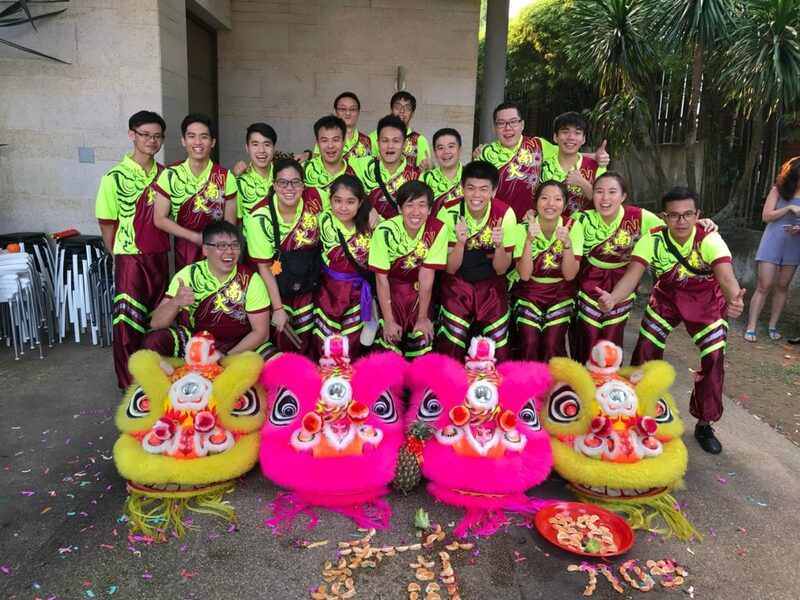 NTU CAC Dragon and Lion Dance Troupe is the most active university Dragon and Lion Dance Troupe in Singapore. 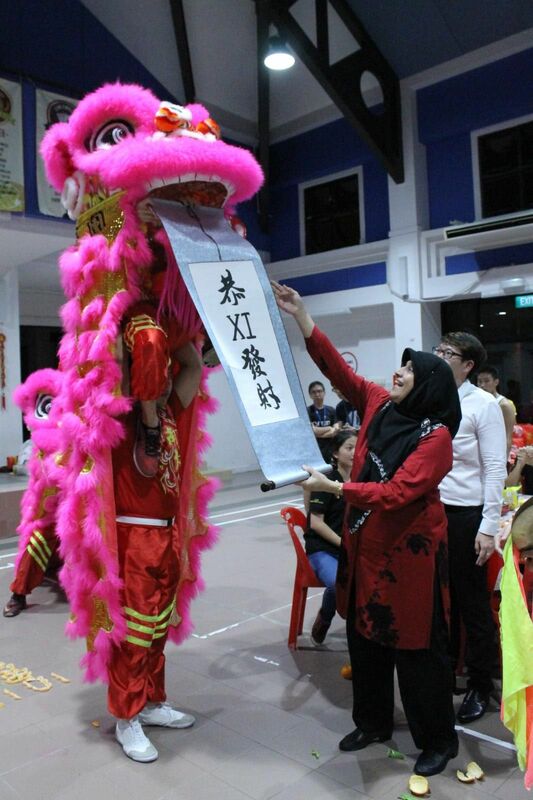 We play a pivotal role in encouraging this traditional culture as we actively promote it among students. 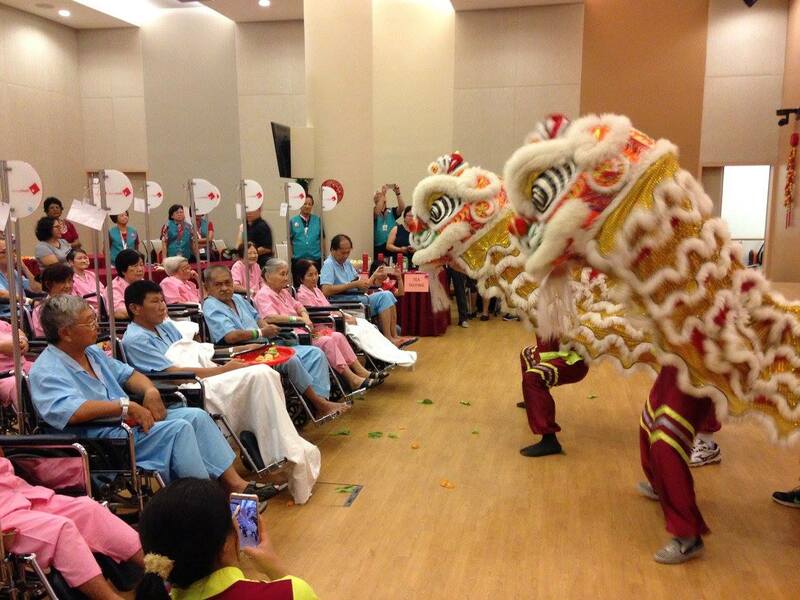 We engage in over 40 performances throughout the year, especially during Chinese New Year. An annual institutional competition is also organised by us to foster relations between school troupes and provide them with an opportunity to showcase their talents. 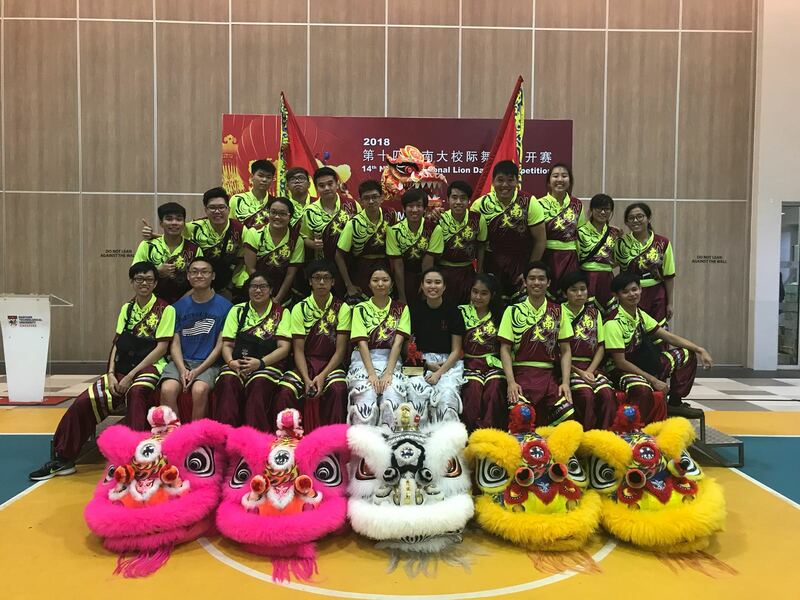 Other activities that we have include exchange visits to other professional Dragon and Lion Dance Troupes and bonding trips. For general enquiries, please do email us at cac-dld@e.ntu.edu.sg.